2. 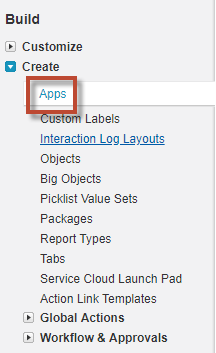 Click New in Connected Apps section. 3. 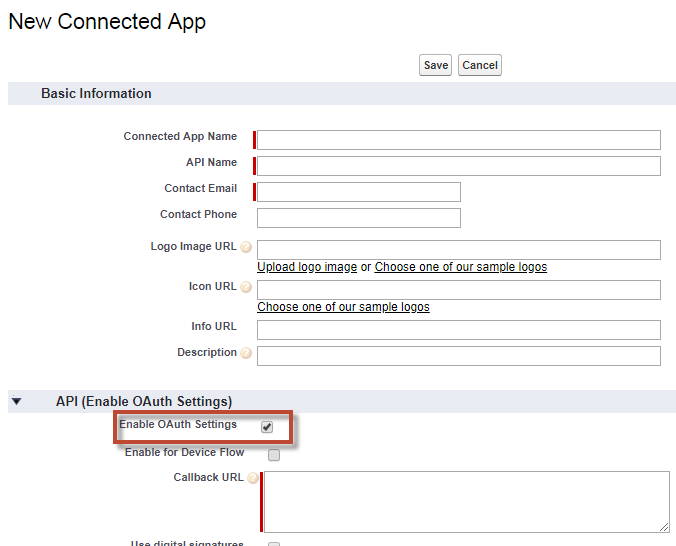 To get Client Secret and Client Id, set Enable OAuth Settings check box to true. 4. Use Consumer Key and Consumer Secret as Client Id and Client Secret.